Texas Fit Chicks Boot Camp coming to Spring Texas $99 Friend deal now! Get ready to be in the best shape of your life. Our program guarantees results! We are so excited to be expanding to the Houston area! 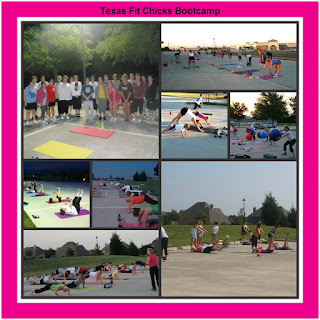 Texas Fit Chicks is a womens' only boot camp that meets 3 days a week for 5 week sessions. You can start any Monday, so no need to wait for a new camp to begin! Our program is non-military with trainers that will inspire and motivate you. We don't see the need to yell or scream at our clients. Each workout is different and guaranteed to get results. All exercises are shown at 2-3 levels, so no matter how fit (or sedentary) you are, everyone will get a great workout and results! BONUSYou receive a meal plan that we provide with healthy recipes that the whole family will love. You will also get a full body comp for you before and after your 5 weeks to see your results! Get all of this for 1/2 price when you sign up with a friend before camp begins! You and your friend will each get a 5 week session for just $99! That takes boot camp with your trainer down to just over $6 a session - it's a steal! Hello Future Fit Chick! I’m Meghan and Im 100% dedicated to a healthy lifestyle in every way,shape, and form. I live by the mantra “Eat Clean, Train Hard”. I’m originally from Indianapolis, Indiana. I just moved to Houston in 2010 to be with my boyfriend who is a Bodybuilder, my Inspiration and a constant source of new fitness ideas! I have an intense passion for helping people any way I can, so I’m not only a Personal Trainer but I’m also in the process of obtaining my RN. Fitness has been my world since I can remember. I spent all of my school years playing basketball and trying every fitness fad in an effort to stay healthy and in shape! I went straight into personal training right out of high school because I’ve always loved helping people and it seemed like the perfect fit. There is no greater feeling than seeing someone get the results they are looking for based on your advice. I was locally certified in Indiana for 7 years and now I’m Nationally certified through NASM and have been for the past 2 years. I know how hard it is to maintain a healthy weight because I have struggled at times to keep my weight under control, as well as watched some of my close family members struggle with their weight. This makes my passion even greater because to me, losing weight and being in shape isn’t just about looking good…its about being healthy for yourself and for the ones who love having you around! So let me help you get in Shape, feel good about yourself and most importantly –Help you Get and Stay Healthy!!! Our boot camp is the premier Womens Only fitness camp in Texas, and has helped hundreds of women lose weight and get FIT. 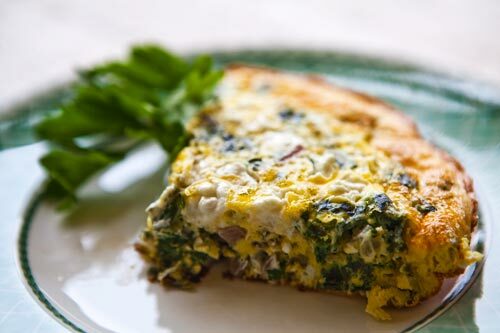 Texas Fit Chicks enjoy a meal plan that we provide with healthy recipes that the whole family will love. You will also get a full body comp for you before and after your 5 weeks. Ready to save your spot? Limited space ~ Email Meghan for more information or to get the discount code for $100 off when you sign up with a friend! Texas Fit Chicks is excited to announce a brand new mid-morning Prosper Boot camp with trainer Shonnery! She's ready to help you reach your fitness goals no matter what your fitness level is! Sign up before camp starts with a friend and get boot camp for 1/2 price! Shonnery will get you to your goals, and have amazing support along the way. We motivate without the megaphone ~ but will push you in a way that makes you get the results you want. Just in time for the holidays! Shonnery Pettit is a well known fitness and motivational online coach. She is a former professional dancer for the Orizon dance company and a former Dallas Defenders cheerleader. She has even tried out for the Dallas Cowboys Cheerleading team and was on the CMT show "The Making of the Team". Her love of fitness began when she started dancing at a very young age. She began teaching group fitness classes in college. After college, she became a business consultant and eventually a mom. When her boys were young, she began her online fitness and motivational coaching. She has virtually helped many people all over the country lose weight and live healthier lives. Her fitness regime is a little bit of everything. She loves to run, swim, bike, dance, box, and lift. Her motto is "I want to bring the best of every sport to my clients". She has competed in several 1/2 marathons, triathlons, dance competitions, and loves doing mud runs. She will help you to be the best you can be and celebrate all of your successes along your journey. NEW Houston Texas Fit Chicks Braes Heights starts soon! Braes Heights starts Nov. 5! Get ready to be in the best shape of your life. Our program guarantees results! We are so excited to be expanding to the Houston area! 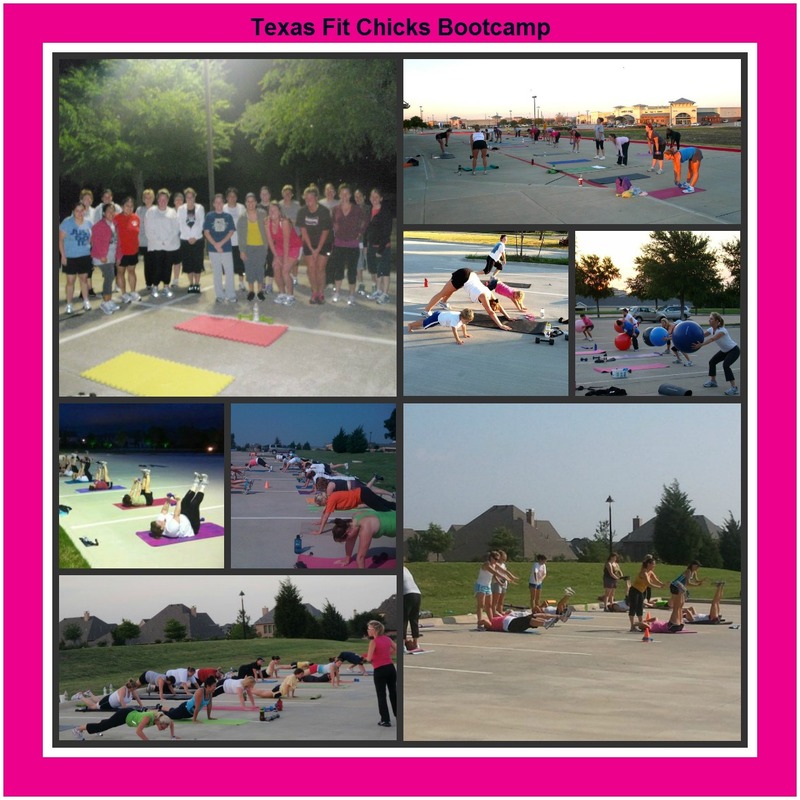 Texas Fit Chicks is a womens' only boot camp that meets 3 days a week for 5 week sessions. You can start any Monday, so no need to wait for a new camp to begin! Our program is non-military with trainers that will inspire and motivate you. We don't see the need to yell or scream at our clients. Karen E. Hill, M.D., M.B.A., C.P.T is the founder and CEO of Internal Medicine & Pediatric Associates and The Life Long Weigh. She is boarded in Internal Medicine and Pediatrics and has been providing a "Lifetime of Care" in her office for over 15 years. She has developed a system which encourages the patient to implement lifestyle changes to positively impact their health. Two years ago she became a certified personal trainer to complete the healthy lifestyle education with exercise advice. She is excited to begin a relationship with Texas Fit Chicks. As an avid cyclist with a love for healthy cooking, Dr. Hill leads by example! Ready to save your spot? Limited space ~ Email Karen for more information or to get the discount code for $100 off! 30 Day Challenge with Texas Fit Chicks has arrived! Printable Grocery Lists - just print and go! We want you to head into the holidays with FITNESS MOMENTUM and this plan will do it!! Once it's released, it will be available to anyone - instant download! Nothing to wait for. Prizes only for current chick that wins the contest..but meal plan is available for anyone!! Even if you're not a FIT chick in one of our Texas Boot Camps, you can still purchase the meal plan and everything that goes with it for just $29. Click HERE to get the product in an INSTANT download! Check out our Plano trainer, Tia Laskey as she shows you today's tip from Texas Fit Chicks!